Do you have a toothache from a cavity? Has your old tooth filling come loose? Come see our experienced dentist for a friendly consultation and quality treatment of your cavities. We specialize in tooth fillings, including silver amalgam, gold, composite, and white dental fillings. We know what it takes to perform even the most complicated procedures. Our friendly staff will treat you with compassion and ensure that you feel comfortable and confident about any solutions you require. Do you find the metal fillings in your mouth unattractive and wish they were less conspicuous? If so, ask us about our composite dental fillings Composite white dental fillings are made to match the color of your teeth. Thus, they blend in naturally so that you don't ever have to hide your laugh or smile again. Usually completed in only one visit, these fillings are particularly convenient for those who need less extensive treatment. In addition, less drilling is used than most other methods, which means these fillings are somewhat less invasive to fit. In addition, our dental practice specializes in white dental fillings. Thanks to our techniques, experience, and expertise, no one will ever know you’ve had a filling when you smile. We make sure your fillings are as discreet as possible, as well as sturdy and long-lasting. Need fillings in the back of your teeth that fit your budget? Silver amalgam tooth fillings are a great option. Completed in one dental visit, these fillings are extremely strong and stand the test of time against the strain put on them by chewing. 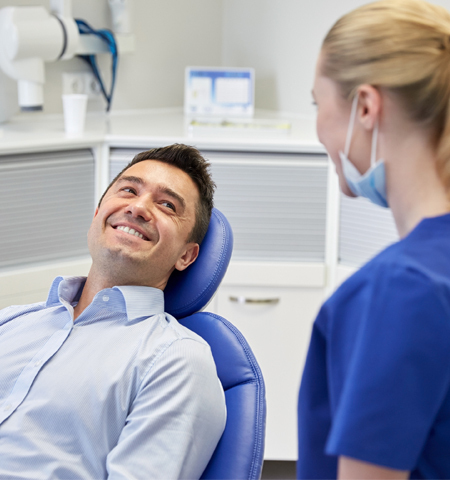 We place these fillings in the back of your mouth so they won’t be noticeable when you smile, making them the affordable option when you need to fill cavities that arise in that area. Gold is valued for a reason—it never corrodes and it’s strong when under pressure instead of brittle. That’s why it’s a great metal to use for fillings. The gold tooth fillings we use are made of a gold alloy, meaning it has been combined with other choice metals to increase its strength so it can last for many years. All of the silver, gold, or composite dental fillings we provide are made to last. We ensure that every tooth filling we perform is done right the first time so that you don't have to come back for the same procedure again. 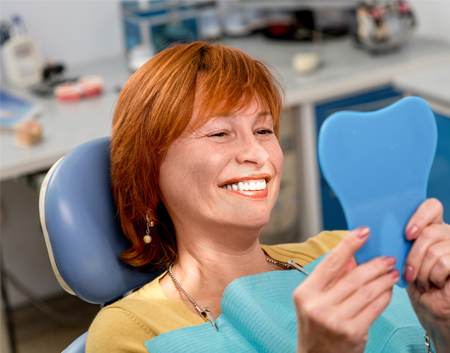 Your oral health and overall well-being are our top priorities. It’s because we care about our patients’ total comfort that we provide so many options. We consult with you beforehand to make sure you receive the filling that’s right for your budget and oral health. Bring up any concerns or questions you have and we’ll clear them up for your peace of mind. You can always rely on our professionalism and compassion, to ensure you are satisfied with our services for dental fillings. Are you in need of a tooth filling in Raleigh? Want to replace your old filling with the latest composite dental filling? Carolina Dental Arts can help you get the dental filling in Raleigh you need! Contact us today to schedule your consultation. We serve many patients from Raleigh, North Raleigh, Cary, Morrisville, and Knightdale, plus the surrounding areas.